Explore the Serene Beauty of Japan! When you picture Japan in mind, ancient traditions, stunning landscapes and intriguing culture form an image. Living the glorious past, Japan of today is more fascinating with cutting edge technology, exceptional architectures whereas still savouring the rich ancient traditions. Whether you want to shop around the best markets of world or just want to taste the never-tasted-before delicious recipes, Japan is the place to spend most captivating holidays. If the ancient temples and shrines will interest you to the hilt, the state of the art architectures flummox you completely. If you are fascinated with cultures, the colourful and rich heritages of Japan will leave you perplexed. The fantastic Japanese performing arts in the form of Kabuki and customary geisha will fit to your taste. The Island nation of Japan is located in the Pacific Ocean. The serene beauty of Japan attracts millions of tourists each year from all over the planet. With an unruffled climate and prosperous history, Japan is blessed with plethora of tourist destinations. From high octane cities to relaxing gardens and prehistoric temples, tourists have plenty of options for a dream vacation in Japan. 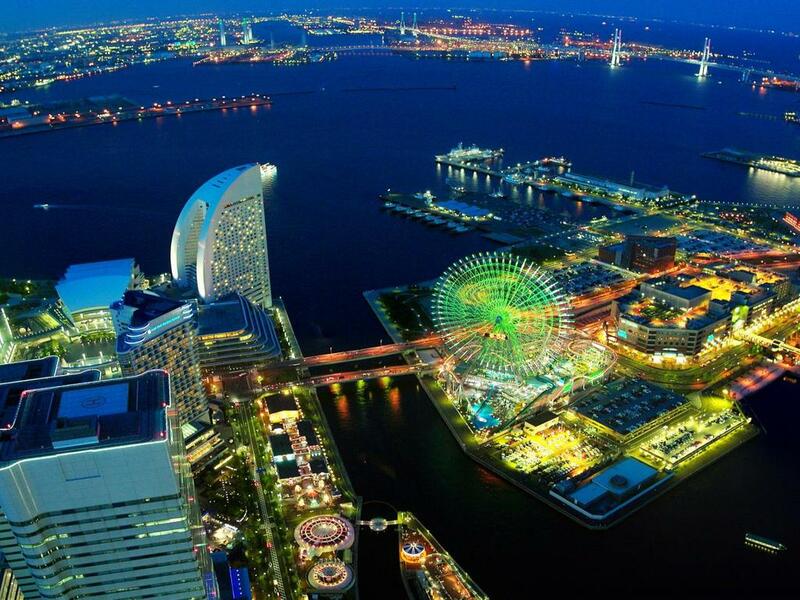 If in Tokyo, shops, museums and restaurants are major attractions, Kyoto and Osaka are known for contemporary lifestyle. Several Buddhist temples and shrines make an interesting journey for the people, who are interest to explore Japanese culture. 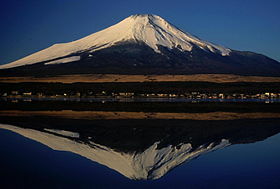 Japanese hot spring and Mount Fuji offer abundance of choice to adventurers. The months of April, October and November are the perfect time to plan a trip to Japan. Typically, April is spring in Japan. 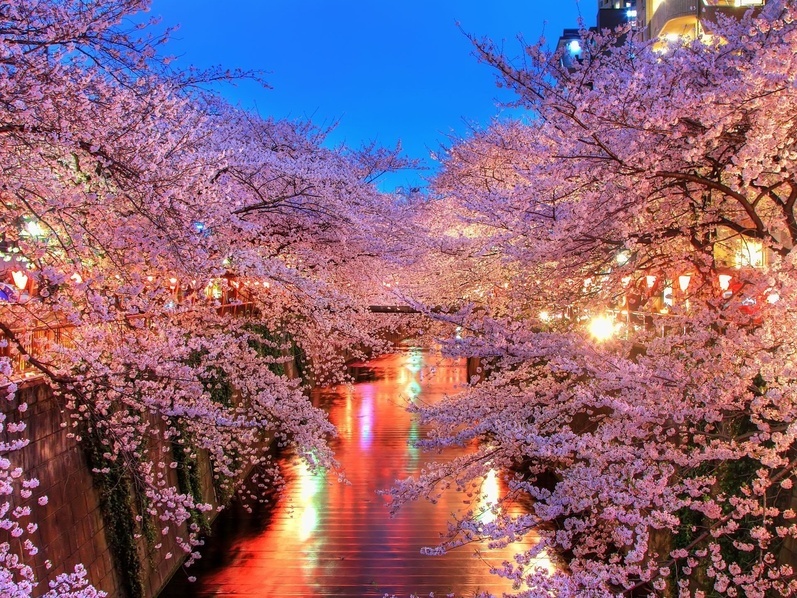 While travelling during this time, you may witness cherry blossom festival that attracts global tourism in the country. October and November are the months when you can savour stunning autumn leaves. 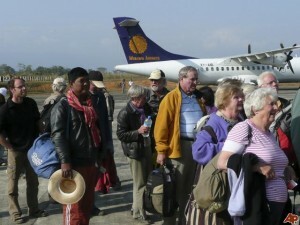 Usually, hotel costs and airfare are at the minimum in the months. 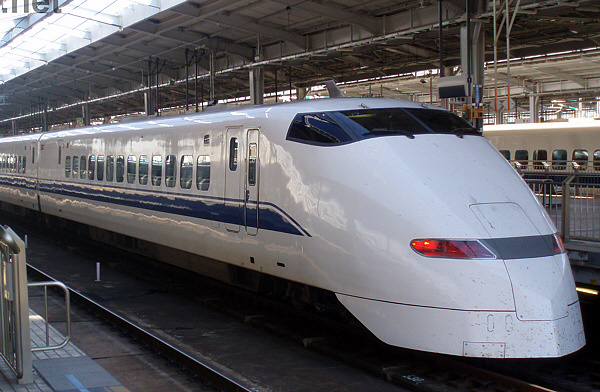 Japan has one of the most advanced rail networks in the world. Almost every tourist destination is connected with the rail route. Travelling across Japan is never a worry and you may experience one of the finest travelling experiences in Japan. 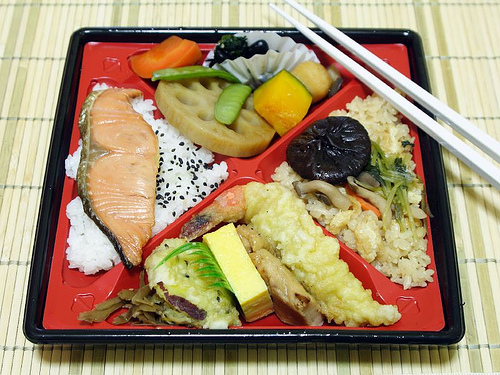 A large number of tourists visit Japan solely to experience the most exceptional dishes of the world. 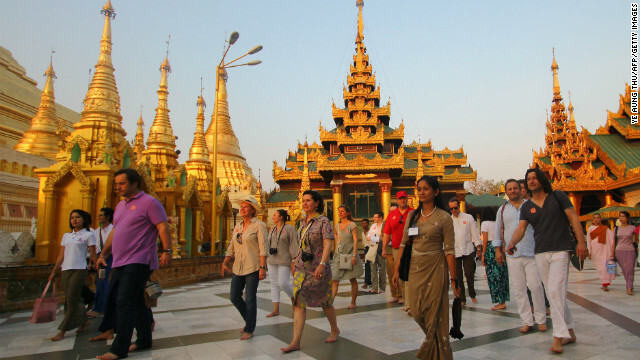 You will have plenty of options to wine and dine in the chic restaurants of bustling cities. No wonder, if you go on experiencing some of the most unique and experimental beverages in the crowded restaurants. Japan has many facets, to experience each and every specialities of this country, make sure to go through a few blog about Japan. These blogs will give you a complete picture on the tourism in Japan.